Reserve Your Price Holiday Deals! Now – December 1st There’s no better time than now, to get your business ready for 2017. The holidays are almost over!! From now until December 1st, all package deals are on sale. 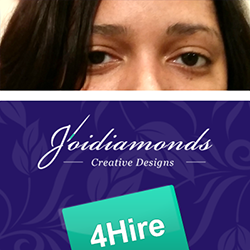 35% off all graphic design packages and 40% Read More..